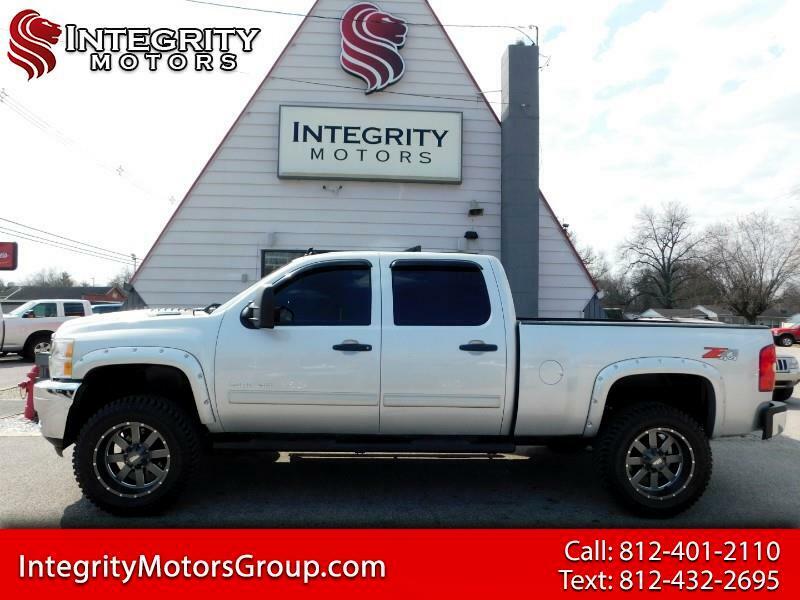 Sheer Silver Metallic 2011 Chevrolet Silverado 2500HD LT 4WD Allison 1000 6-Speed Automatic Duramax 6.6L V8 Turbodiesel CUSTOM WHEEL PACKAGE, LIFTED SUSPENSION, Duramax 6.6L V8 Turbodiesel, Allison 1000 6-Speed Automatic, 4WD, ebony Cloth. Recent Arrival! Odometer is 16279 miles below market average!